Encrypted Messaging Apps – 7 Best Among Them: Edward Snowden, whose disclosures have fuelled debates over mass surveillance, government secrecy, and the balance between national security and information privacy, has made people around the globe become more aware of online privacy and the threats of digital snooping and identity and data theft. When Government agencies and tech companies are constantly trying to hash out the interplay between privacy and public security, app makers have been busy making encrypted messaging tools or adding end-to-end encryption to existing messaging services to meet the demands of users that have become more concerned about online privacy. Though not fully end-to-end encrypted, being world’s most popular messaging app Facebook messenger is unavoidable when we talk about best encrypted messaging apps in the world today. It has options for end-to-end encryption feature, known as Secret Conversion, which enables users for individual chat conversion from an Android or iOS device. This feature only works from phone, tablet, or computer. Messenger’s encrypted messaging is also based on Open Whisper System’s Signal Protocol, which is Snowden’s preferred means of encryption. Like Snapchat Snaps, the Facebook users will be able to set timers on messengers that enable the thread to self-destruct after a set amount of time. It is a free app that provides encrypted messaging and voice-call services. Users can send text messages to individual and groups, place calls and share attachments to their phone contacts. Signal is one of the most downloaded secure messaging apps. Signal also claims that none of the users’ data is stored with them. It is also the only open source messenger that uses cryptographic protocols to keep your messages safe. Silent Circle is one of most trusted platforms that provide encrypted messaging services. It’s mobile-messaging platform – Silent Phone – offers encrypted, self-destructing messages and file transfers in addition to encrypted video and voice calls. However, it is a paid service. 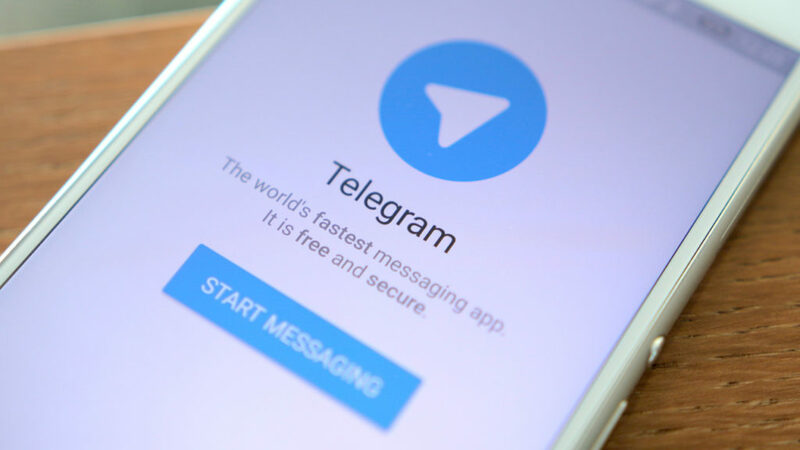 Perhaps, the ‘fastest’ and more popular and user-friendly solution Telegram Messenger leads when it comes to being encrypted messaging app, especially for its ‘Secret Chats’ feature. It ensures end-to-end encryption along with the ability to send self-destructing content like texts, media, and files. Everything on Telegram is encrypted even without the Secret Chats feature and the users can even set messages to self-destruct. It is reported to have achieved over 100 million active users in two and a half years. Whatsapp has encrypted messaging system in the latest version of the app due to which users’ messages, photos, videos, voice messages, documents, and calls are secured from falling into wrong hands. Its end-to-encryption doesn’t allow anybody in between when you and the person you’re communicating with. Only the recipient the sender has the special key needed to unlock and read the messages. It even provides a security-verification code that you can share with a contact to ensure that your conversation is encrypted. End-to-end encryption is always activated, provided all parties are using the latest version of Whatsapp. Although a lesser-known end-to-end encrypted messaging app, Wickre Me’s level of security is like other leading apps in this field. It’s free to boot, which makes it highly attractive to many. The users can send private, self-destructing messages, videos, photos and voice messages to other Wickr contacts. It brings end-to-end encryption of texts, voice messages, videos, and pictures. 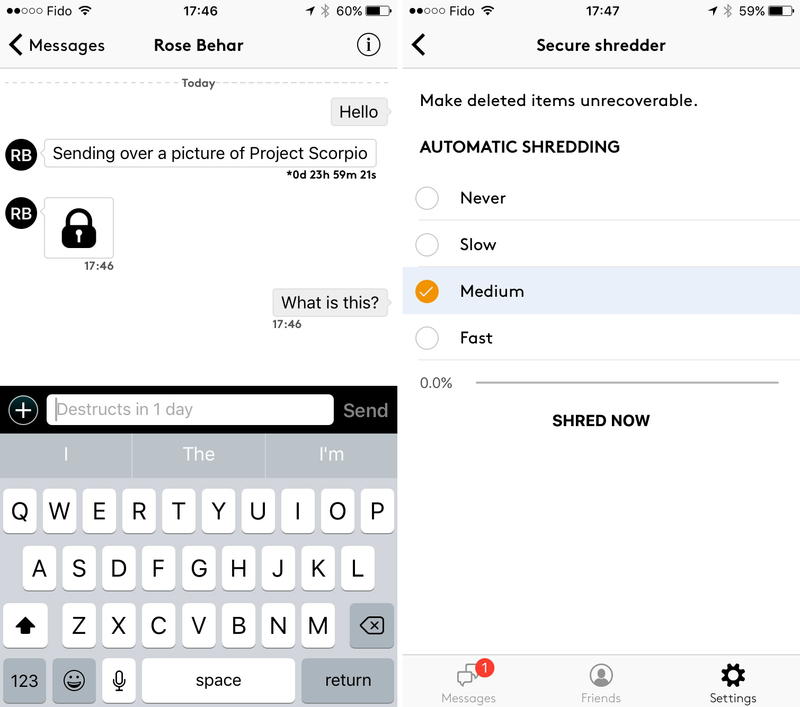 It also includes a “Shredder” feature that irreversibly deletes all your chats, media content from your device. Its other features are like anonymity, no metadata information, ability to set an expiration time for all messaging content and more. Wickr is available for free on Android, iOS and PC platforms like Windows, OS X & Linux. Viber has unveiled its own end-to-end messaging update since April 2016 allowing its users to keep their calls and messages private. It sports a color-coded system that shows how protected your conversations are with a person. Grey means encrypted communications, green means encrypted communications with a trusted contact, and red means there is a problem with the authentication key. Besides above apps, various other apps like Surespot, ChatSecure, Cyber Dust are claiming to have feature for encrypted messaging. We hope the information in above article “7 Encrypted Messaging apps – Seven Best Among them” has helped you, please do share with your comment and leave comments.